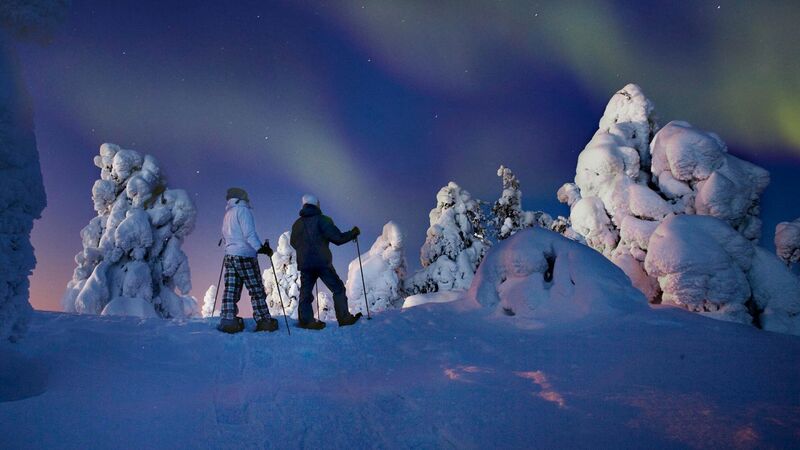 Eight locals give their romantic tips on what to do in Lapland for keeping the flames of romance burning bright. Look into the tips from proposals in cloudberry marshes to cuddling under the Northern Lights. 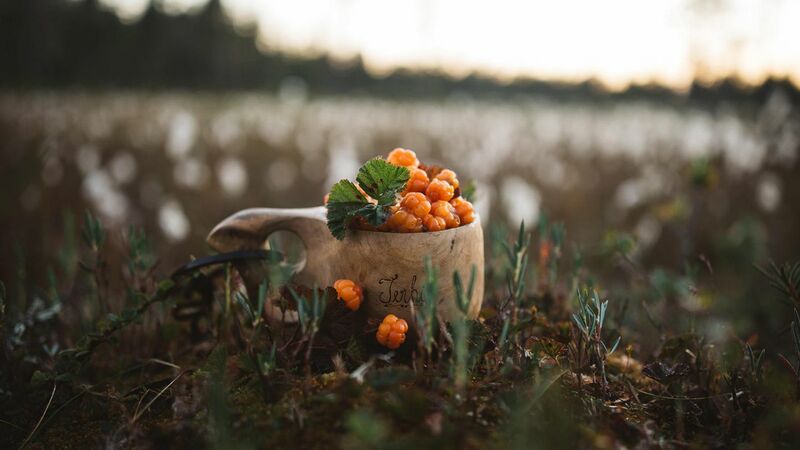 Paula and Kimmo Ojanperä love cloudberry picking under the Midnight Sun. 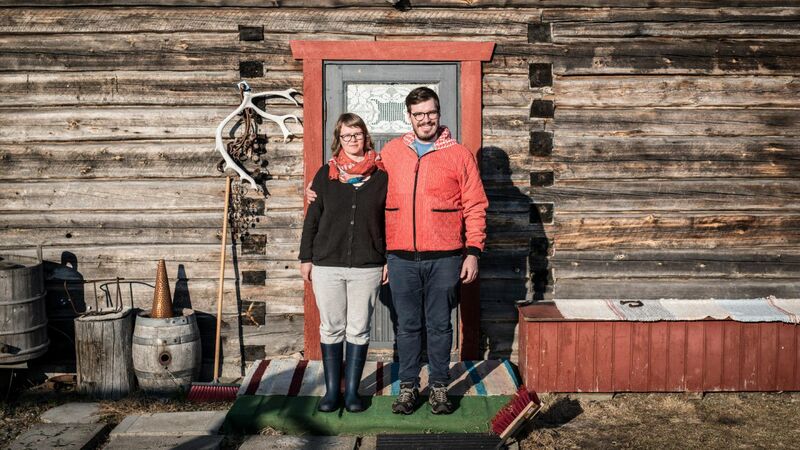 The couple run a rural tourism enterprise in the village of Kaukonen in central Lapland and have a handful of romantic tips. “Is there anything sweeter than picking golden berries on a marsh together with your partner? If one of you gets your boot stuck in the ground, the other one is there to help out. What a feeling of togetherness! A refreshing dip in the Ounasjoki river washes away the sweat from the hike. Or you could propose to your partner while kneeling among the berries?” Paula says. “Take two sleeping mattresses, a warm blanket and a thermos filled with hot chocolate. Head out of town and stretch out on snow and cuddle up. 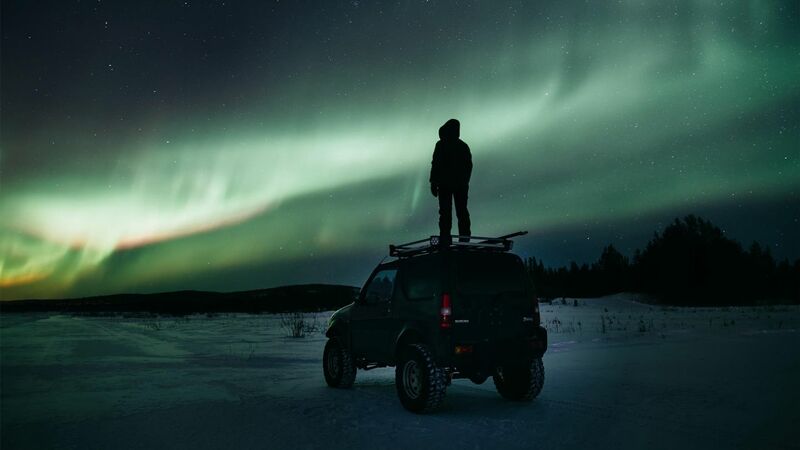 Wait for the magical show of Northern Lights to begin,” says wilderness guide Olli Järvenkylä. In 2016, he documented his 100 days in the wilderness. 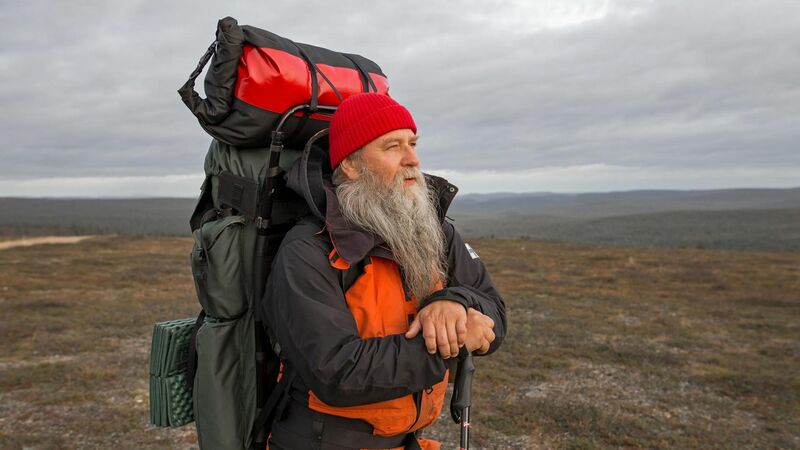 “In Ivalo and Lemmenjoki, in the legendary gold fields of Lapland, find a gold digger who is willing to share the secrets of panning gold with you. 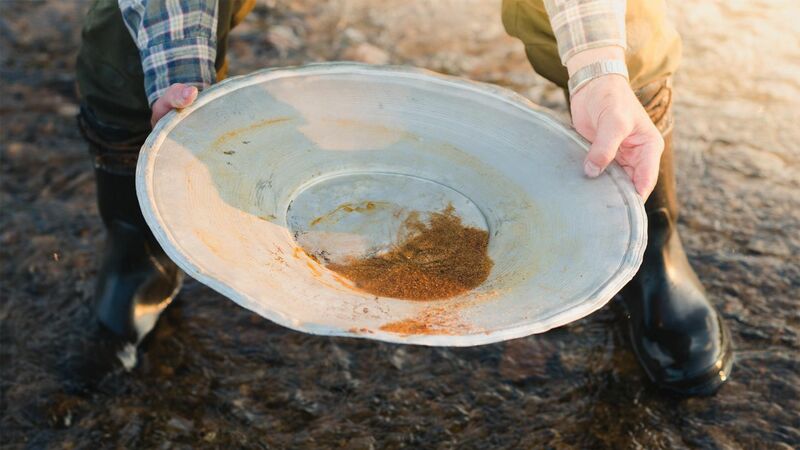 If you’re lucky, you might even find a gold nugget for your wedding rings. 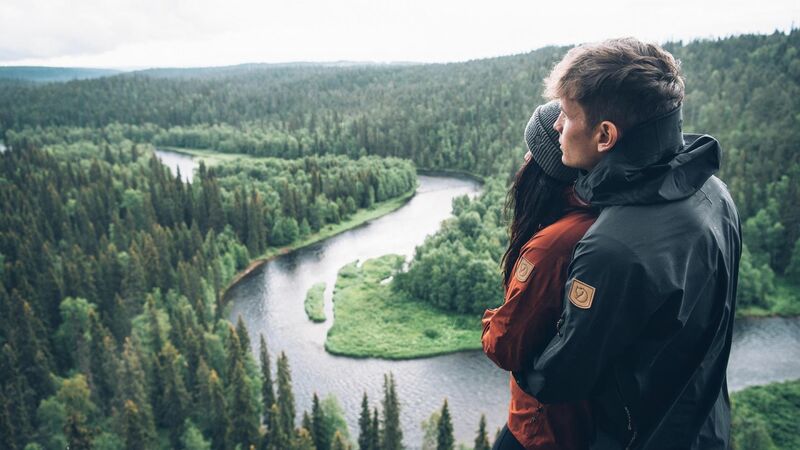 Or paddle along River Ivalojoki and spend the night in the historic Kultala Gold Village”, says jewellery designer Tytti Bräysy, who draws her inspiration from Lapland nature. “When me and my husband want to be there just for each other, we head for a wilderness cabin. We prefer the ones with no mobile connection. 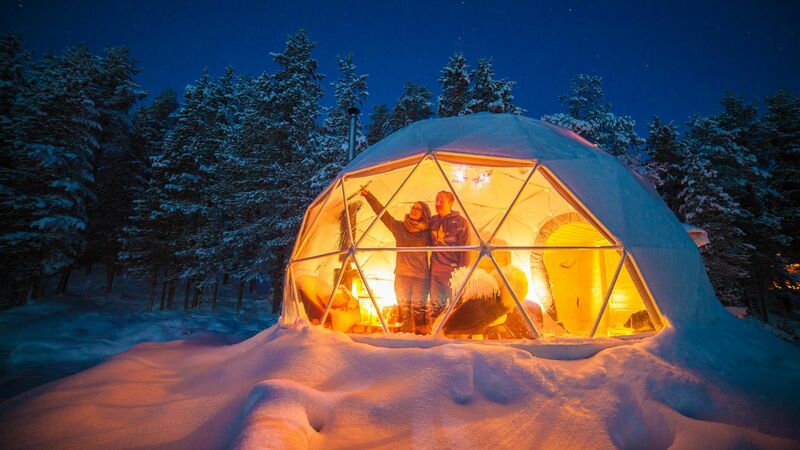 Winter is our favorite time for these little getaways. We heat up the cabin with wooden stove and then prepare food on it. 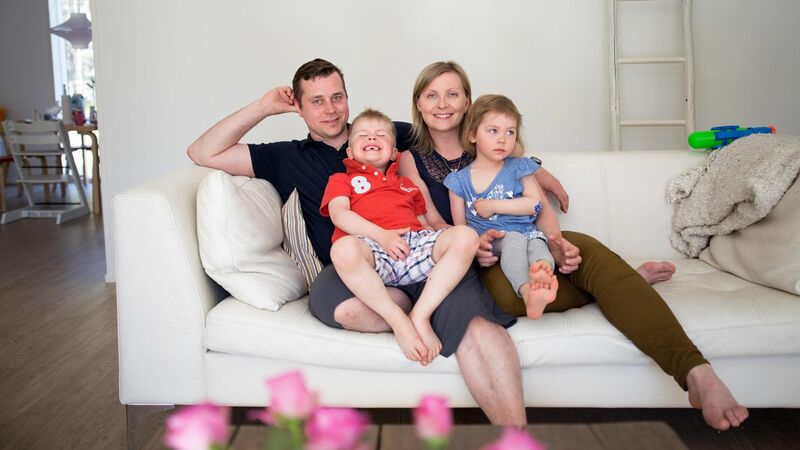 There is not a more romantic way to enjoy candle light dinner and have long conversations and cuddle up!” says entrepreneur Katja Misikangas. 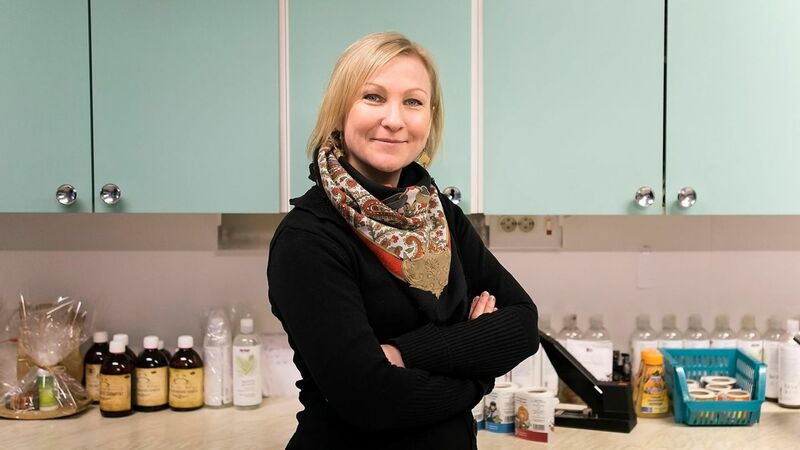 Katja’s greatest passion are Arctic herbs. 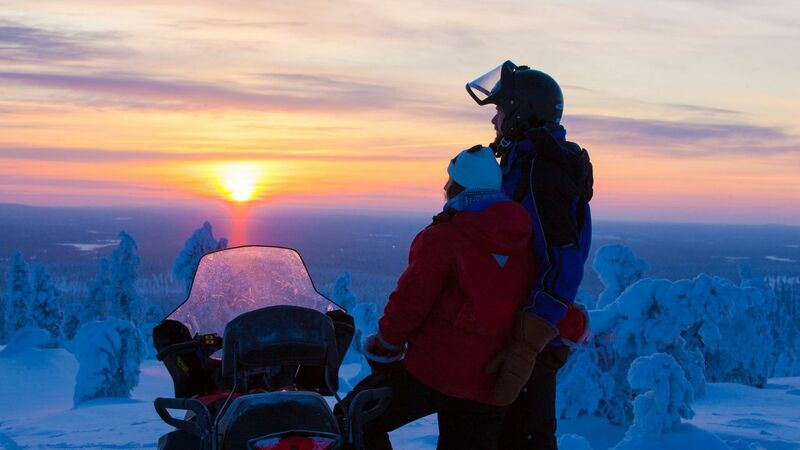 “Rent an off-road vehicle and head for the forest paths of Lapland. Getting stuck in mud is a good way to test how your partner reacts. 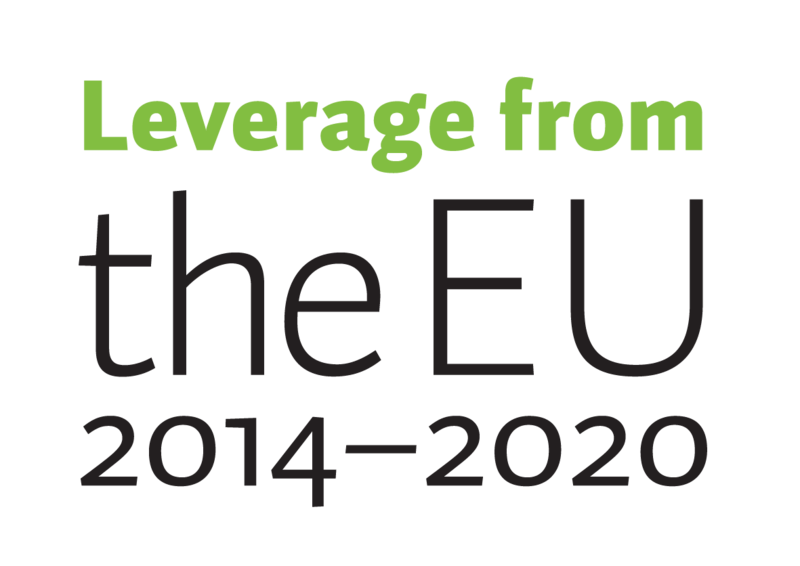 Don’t forget to bring food and water with you,” advises Juha-Iisakki Koivisto and Pirjo Karvonen, twinkles in their eyes. 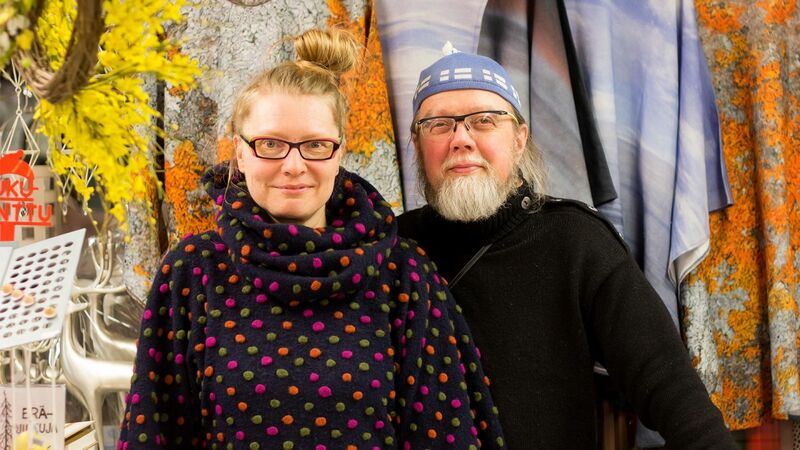 The entrepreneurial couple is passionate about Finnish design. 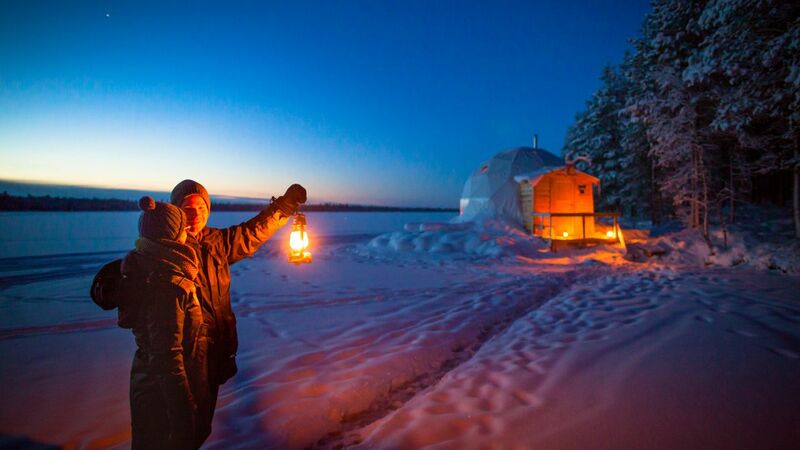 “I’m not a very romantic person, but there is something about Lake Inari that speaks to me. When you sit together with your partner on the lake shore and admire the Midnight Sun. 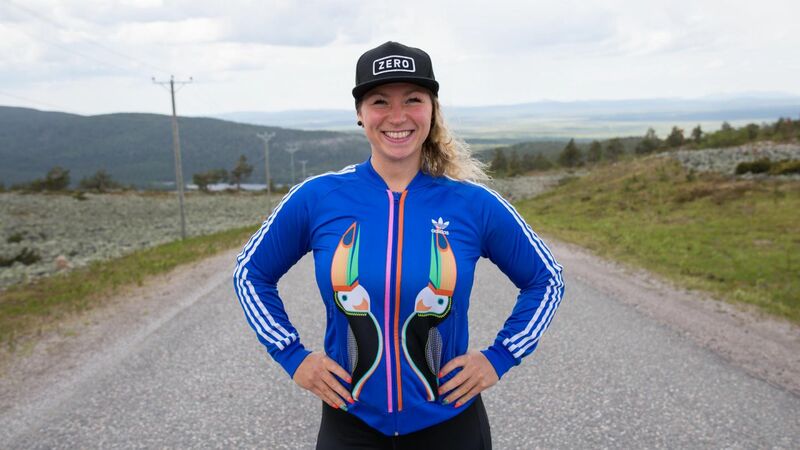 Beyond mobile connections, in the total silence of nature or in the warmth of a wilderness cabin, you have the chance to be totally present for each other with no distractions,” says personal trainer Laura Peippo, who’s constantly on the move. 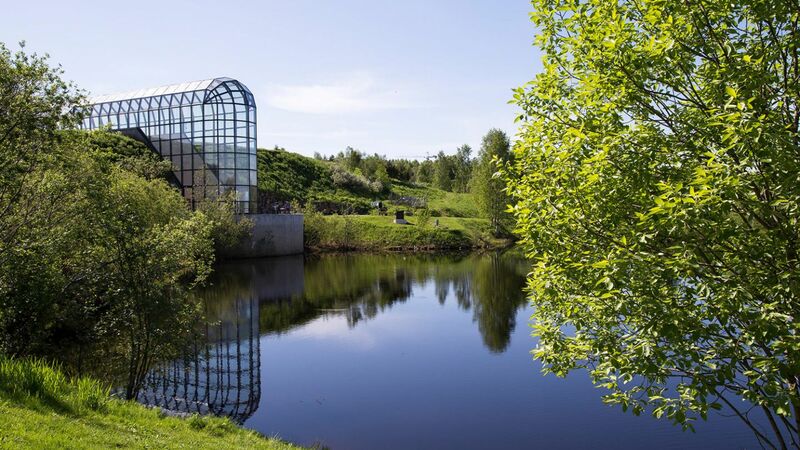 “The riverside behind the Arktikum Arctic Science Center in Rovaniemi is a perfect place to take a romantic walk. In summer, sit on a bench and admire the Midnight Sun play on the water, or find your own little spot for a picnic. 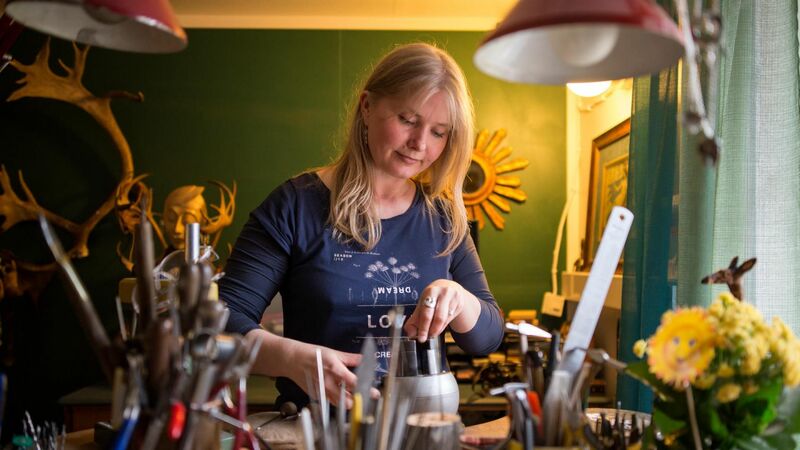 Mossy stones and the little flowers native to Lapland provide you with nature’s own art exhibition,” says artisan shoe maker Kreetta Poikela.